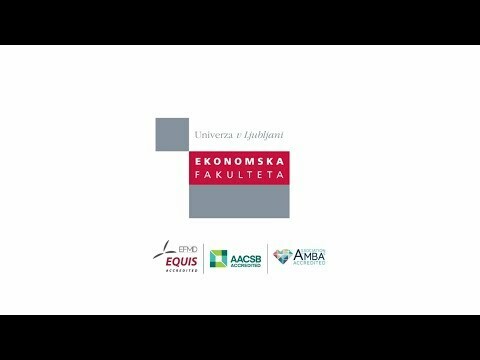 SEB LU is the first institution in Slovenia and in the region to attain the Triple Crown accreditation, holding the three most renowned international accreditations – EQUIS , AACSB and AMBA. SEB LU hosts more than 500 full time international students (< 70 nationalities represented across SEB LU). Explore the links below for general information on studying at the SEB LU. Our academic year is divided into two semesters: winter and spring semesters. Grading is in accordance with the ECTS system.